SPACED animated — Animated version of my first shot. Slightly sped up to make it fit under 8MB >_<. Be sure to check the attachments. 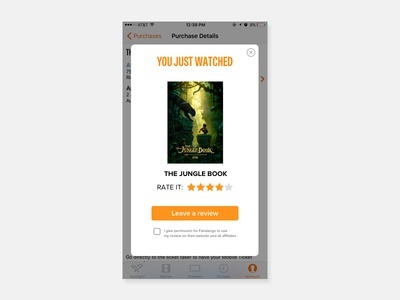 Citizen Participation rewards — screens for rewards someone would receive for voting in various municipality polling. 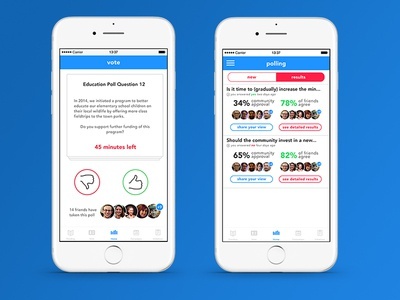 Citizen Polling — Worked on a pitch for an app that allows municipalities to have direct interaction with their citizens. 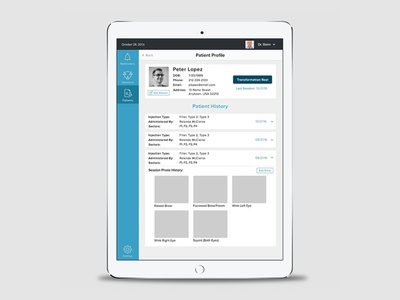 Here's an example of one of the features. No more, not knowing what's up for voting in your town/city. All questions are posted to the app, where everyone can vote. LG Training Module — A screen from an LG training Module I designed. 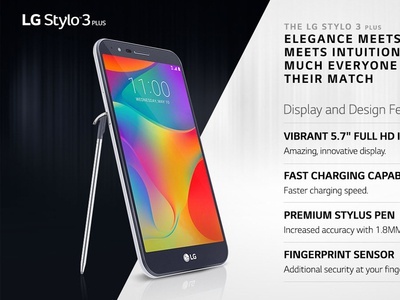 These are distributed to all LG retailers. 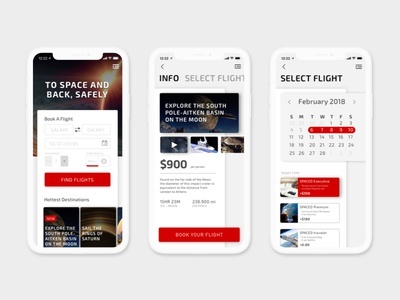 UI Practice — Just trying to keep the skills sharp. 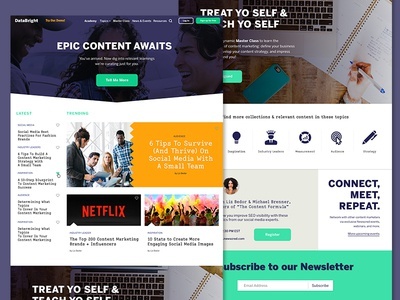 Mock landing page for a fake company. Full view attached! 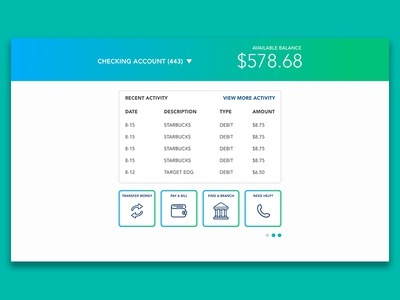 Bank Widget - UI CHALLENGE — Getting a little more granular with the work design challenge work I'm doing. Extended this challenge to 60 Minutes. 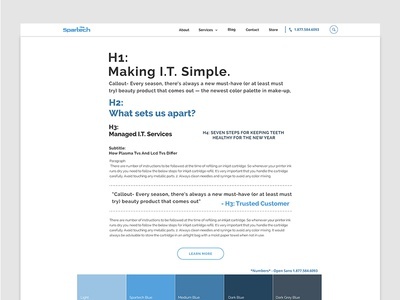 See more options attached. 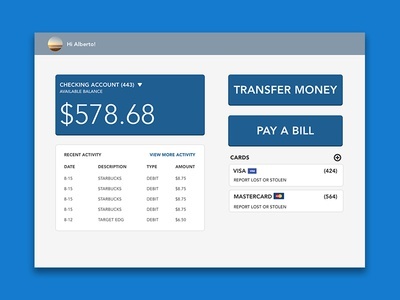 Banking UI Challenge — challenged myself to design a Bank Ui in under 30 minutes. Not the greatest looking, but I'm happy with the simplicity of it. 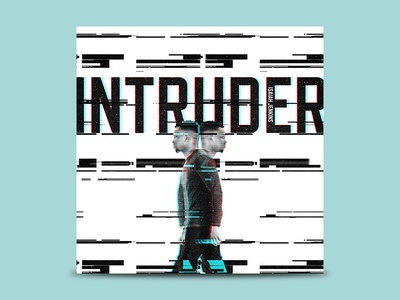 INTRUDER - Single Cover Art — some new stuff for a single coming out. Save the Dates — I'm getting hitched! 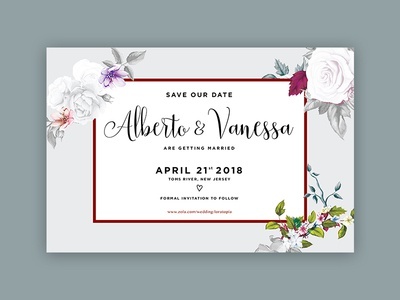 worked on our wedding save the dates. 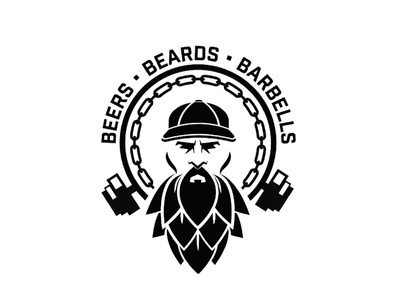 Beers • Beards • Barbells — after some changes, the client chose this version. 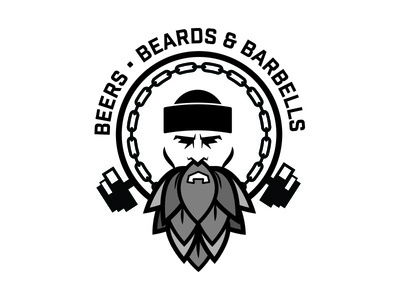 Bears, Beards & Barbells — first concept for a fun freelance project. 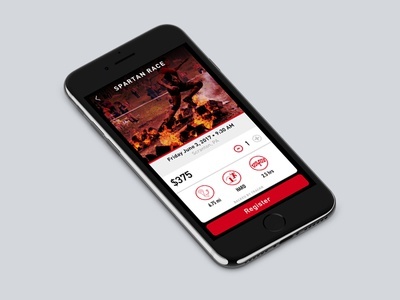 Obstacle Tracker — Just an experiment. 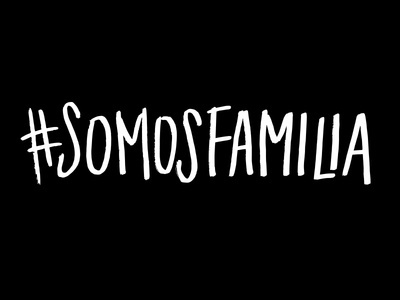 Full Pixels Attached. 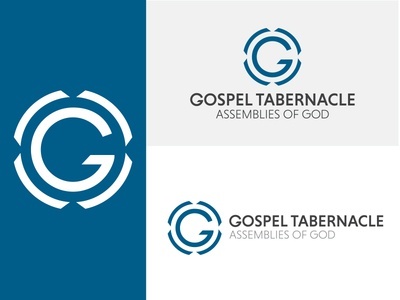 Gospel Tabernacle Branding — alternative layout and individual mark. 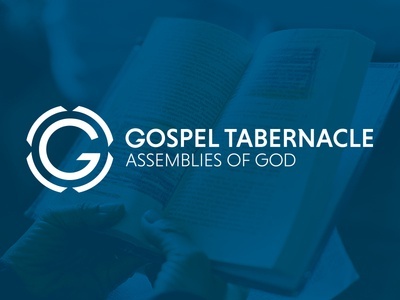 Gospel Tabernacle — Our church has never officially had a logo. 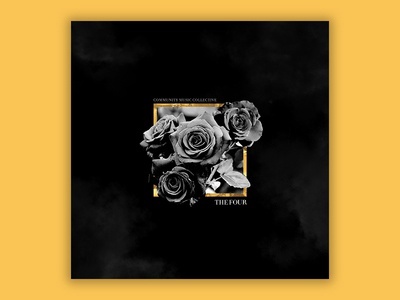 I was asked to take on the task of finally creating one. 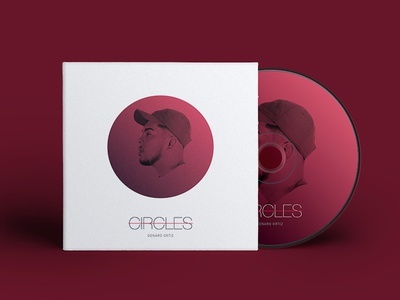 The circle itself represents our unity. The indents are supposed to resemble the 4 points of a compass because of our history with missions within the Assemblies of God. 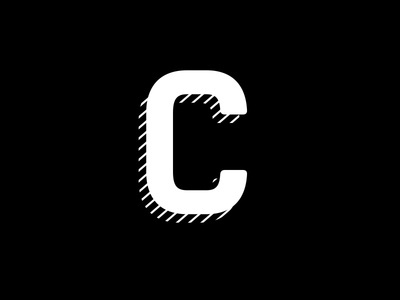 Any feedback is appreciated. It's a modern approach to a church with a lot of history. 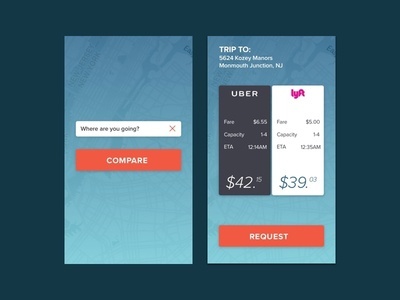 Ride Share Compare — a concept app for people who sometimes use Uber or Lyft. This allows them to compare both and pick which one they prefer. Invision Prototype here!